It takes a special kind of dedication and commitment to help young learners to access the opportunities that will help them jump ahead in life. 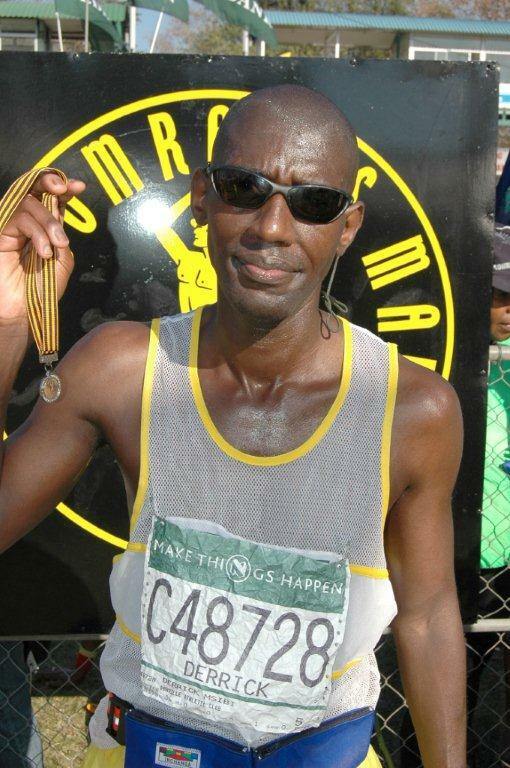 It is the same kind of dedication and determination which inspires many people to run the 87km of the gruelling Comrades marathon. One person who combines all these qualities is Derrick Msibi, the managing director of Investment Solutions and a non-executive director of the Tertiary School in Business Administration (TSiBA). 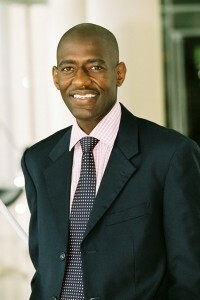 He has decided to use this year’s Comrades (his 12th run) to provide scholarships for at least two TSiBA students. The dedication that is needed for the Comrades Marathon is the same as what is required from the TSiBA students to achieve their degree: hard work, never giving up, pushing hard when others are opting out of the race and the desire and will to get to the finish line. “I have run the Comrades 11 times, but I realised that since I started the doing road running, it has largely been about myself, my ambition and proving that I can go further and harder with each year that passes. This year is different,” Msibi said. “Having been involved with TSiBA in the last five years, I have been exposed to the idea of having a broader impact in our community through serving and giving of our time and talents to uplift many others who are also looking to get a breakthough in life. “My 12th Comrades Run will be focused on more than myself: my supporters and I seek to make a difference in at least two students’ lives by raising over R50 000. An education is a gift that cannot be taken away. I have already donated R1000 to get the effort started and one financial institution has given a pledge of R5000. 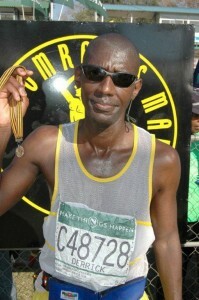 Investment Solutions have pledged to match every Rand up to R50 000 that I raise through my run,” he said. All donations to Derrick Msibi’s run are tax deductible. For more information and to pledge please visit www.tsiba.org.za. All pictures are published with the explicit permission of Derrick Msibi.